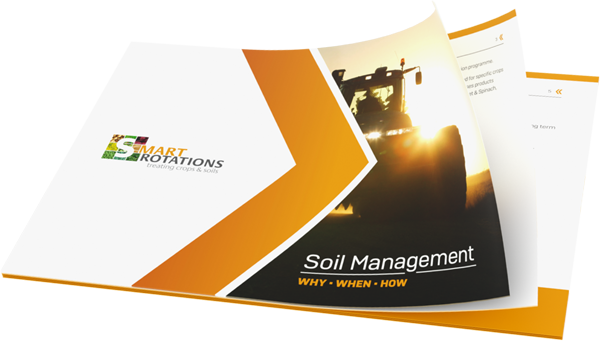 Smart Rotations helps farmers & agronomists to maintain soil quality for greater yields. Check out the brochure to discover more. 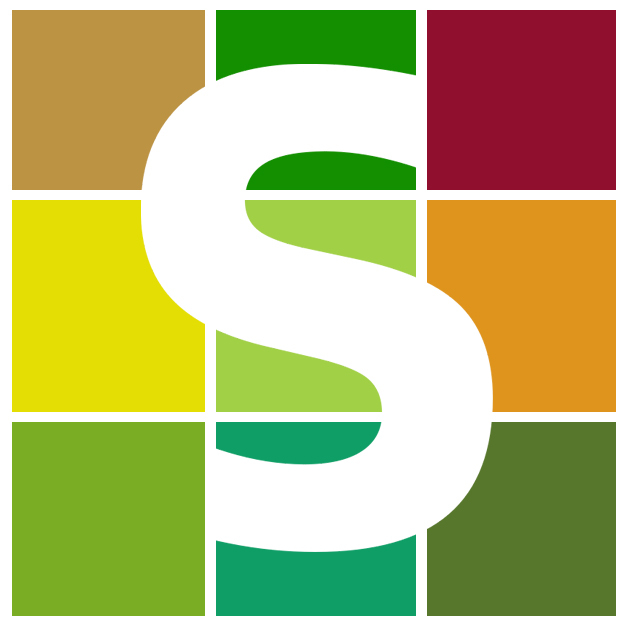 SR1 offers growers of cereal and field vegetable crops the ability to harness natural microorganisms to achieve yield benefits as well as improved plant and soil health. Applied using a granular applicator (e.g. 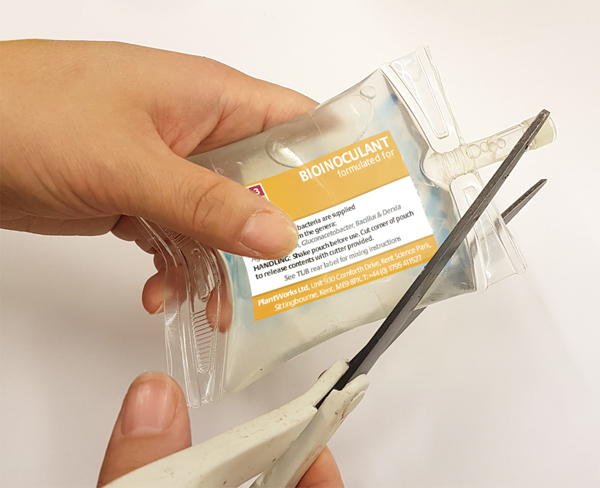 Stocks AG or Techneat) or as a seed blend, PlantWorks’ SR1 granular mycorrhizal fungi can be placed precisely in the seed zone and once germinated will associate with compatible crops within as little as two weeks. 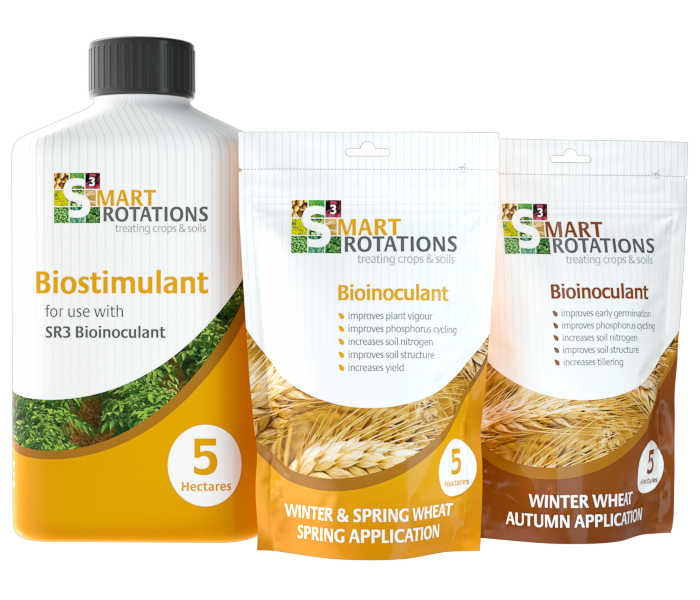 The added biostimulant contains molasses and plant derived amino acids to support mycorrhizal development and further enhance benefits for treated crops. The product is delivered in two specific mixes. 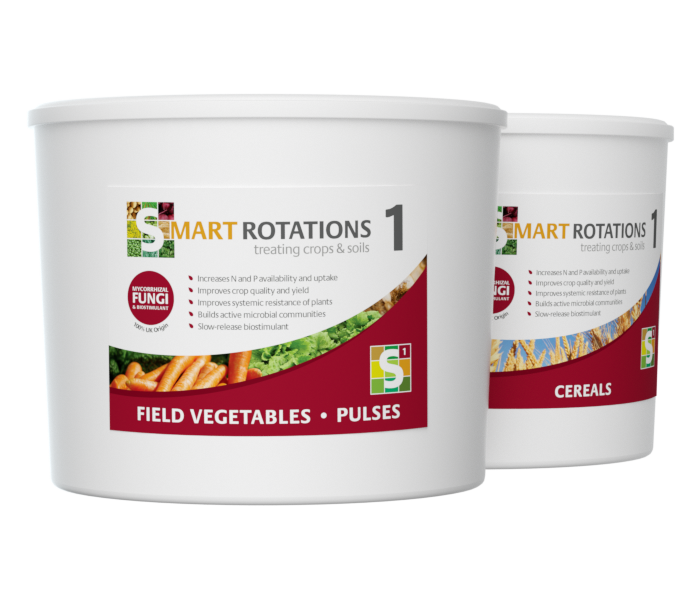 When ordering please specify whether you wish to be supplied SR1 for Vegetables and Pulses or SR1 for Cereals. 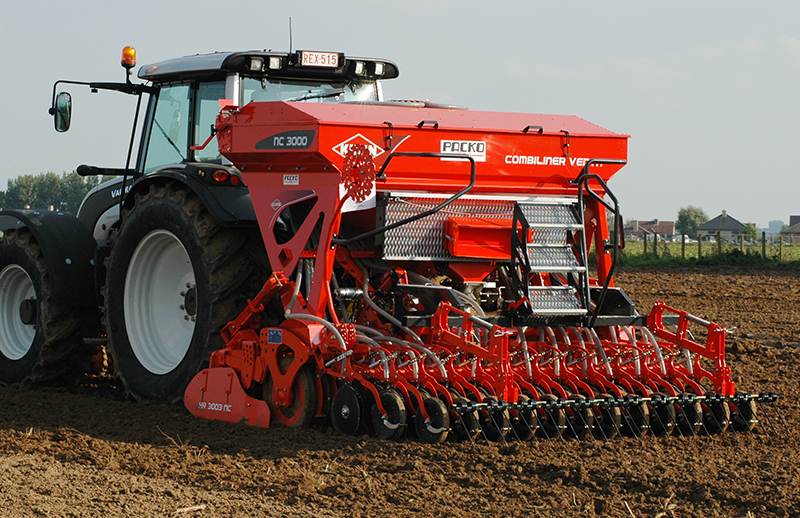 Arbuscular mycorrhizal fungi (AMF) associate with 90% of all crop plants. By growing into the root, as well as accessing large areas of soil around the plant, these remarkable fungi effectively increase the uptake surface area of plant roots up to 700 times. Additionally plant defence mechanisms are improved by the partnership. Put simply, plants colonised by AMF are healthier and significantly more efficient at collecting water and nutrients from the soil. AMF component contains active structures of 5 species at 500k propagules per Litre. Contains beneficial arbuscular mycorrhizal fungi and plant growth promoting rhizobacteria. Arguably the most important of all soil microbes for the support of commercial farming are mycorrhizal fungi. These fungi act as a vast secondary root system extending a crops access to water and nutrients by over 700 times. 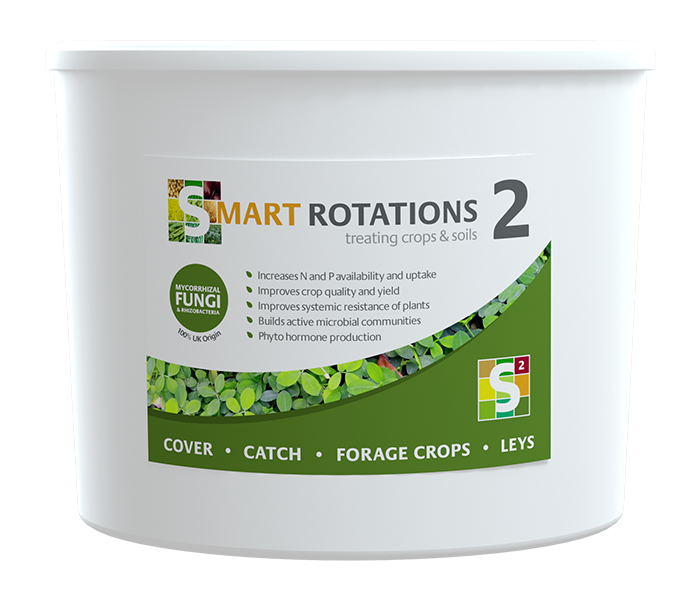 The ideal time to build up mycorrhizal communities is during the planting of leys, cover, catch and forage crops. Particularly grasses and legumes are excellent hosts for mycorrhizal fungi and support the establishment of a robust fungal network. This benefits cover- as well as follow-on cash crops. 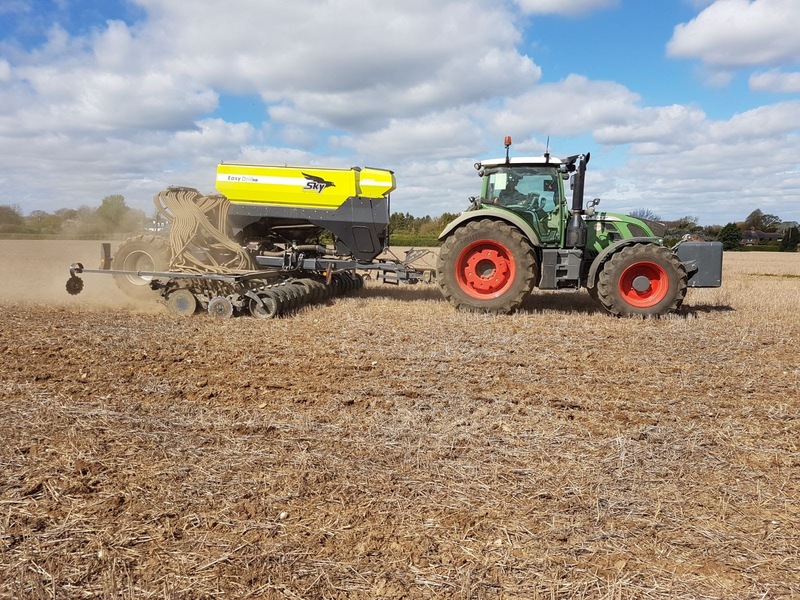 Trials show improved nitrogen uptake by catch crops in association with AMF. 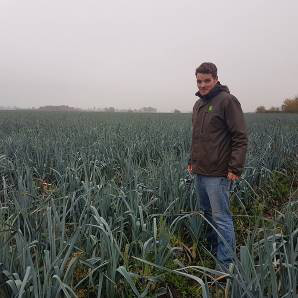 Research has shown increased crop performance when other biologicals such as plant growth promoting rhizobacteria (PGPR) are combined with a thriving mycorrhizal community. SR2 is a dry granule and can be mixed with seeds during sowing, applied by broadcasting or via a suitable granular applicator. PlantWorks can offer advice on suitable systems. 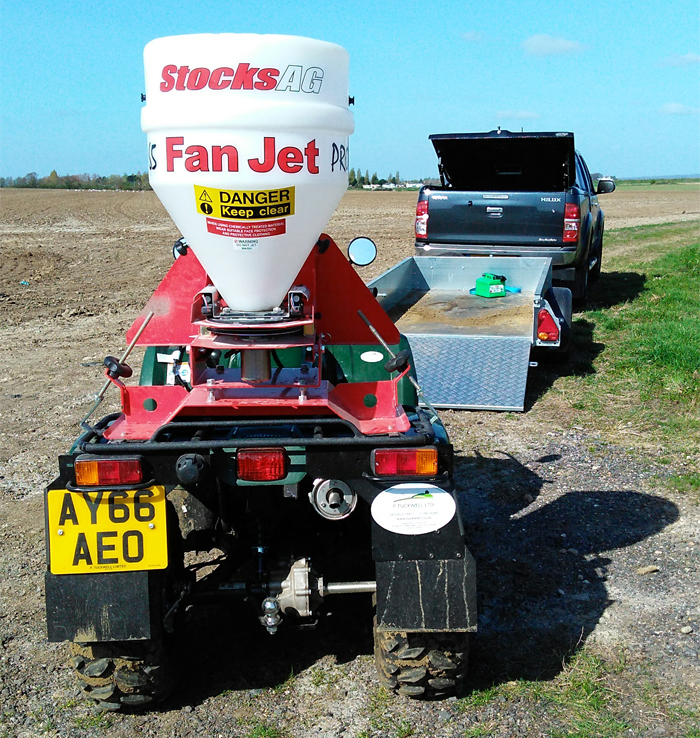 A range of seed sellers can also supply seed mixes pre-blended with SR2. Plant growth promoting rhizobacteria (PGPR) have the ability to fix atmospheric nitrogen and unlock soil-bound phosphorus. 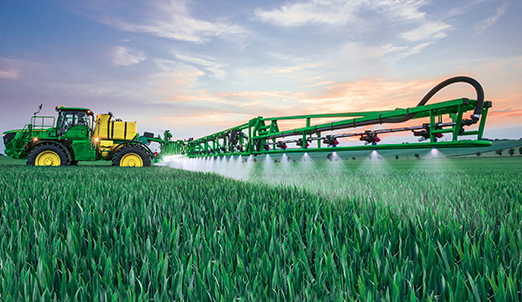 They work in synergy with AMF, which transport nutrients to host plants. PGPR support a robust plant immune system for healthier crops and produce phytohormones such as auxins and cytocinins, aiding growth and development of plants. Click Distributors above for more information.